Tikkun International is a Messianic Jewish umbrella organization and apostolic network of leaders, congregations, and ministries in covenantal relationship for mutual accountability, support, and equipping to extend the Kingdom of God in America, Israel, and throughout the world. This network is made up of associated ministries and congregations both in Israel and around the world who come together under this umbrella organization for accountability, support, and direction. 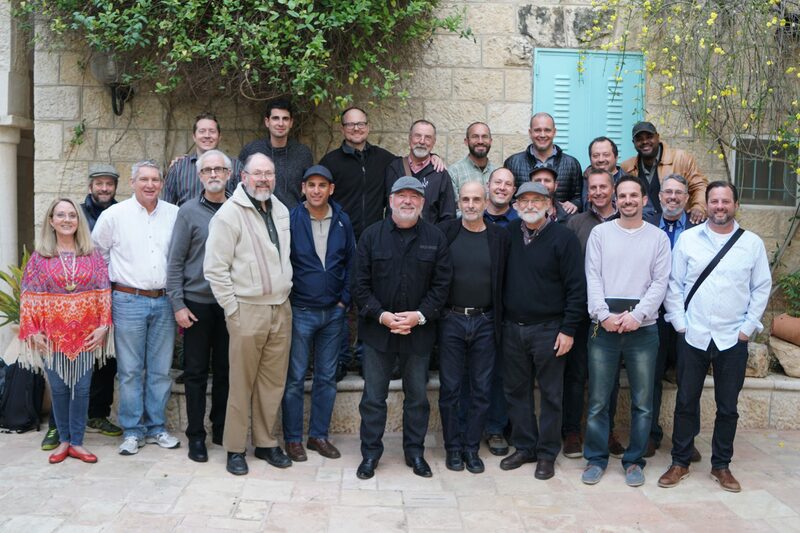 Equip, educate, and send forth those from the US called to Messianic Jewish ministry in Israel. Fundraise, and provide charitable aide and support for Aliyah (immigration) to Israel and for indigenous international ministries. Empower a network of Messianic Jewish Congregations through biblical governance and partnerships in education, training, national conferences, and leadership development. Exhort and educate the Church regarding her Jewish roots and responsibilities to the Jewish people. 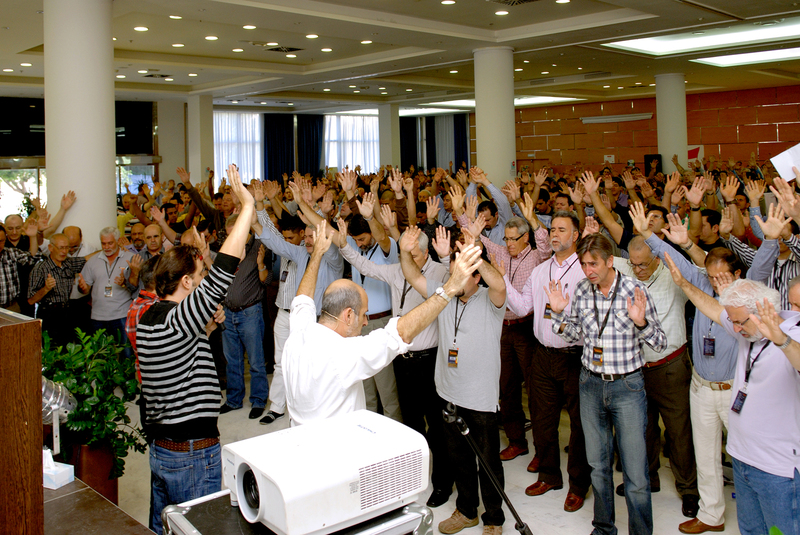 Partner with Church leaders for the restoration of Israel and the Church. With a vision to equip others for effective ministry, Tikkun International trains leaders and congregational members through visits to congregations, conferences, training institutes, and network correspondence. 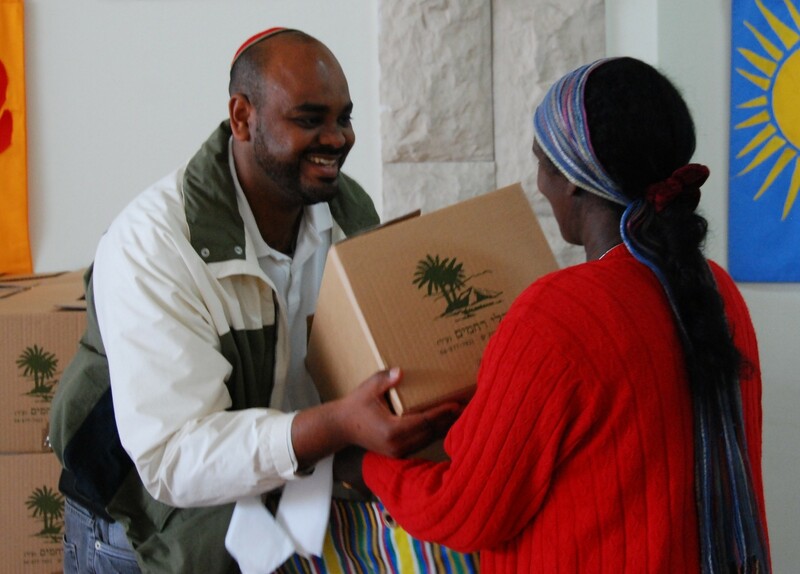 Because Tikkun understands the importance and value of community, they offer encouragement and counseling to leaders of ministries and congregations, especially during times of difficulty and spiritual struggles. Tikkun International provides oversight through its emissaries by participating in local eldership deliberations on major decisions through the submission of reports, regular communication, and on-site visits. When leaders are accountable for their ministry and personal lives, congregants can live in safety. Tikkun’s accountability framework includes biblical teaching, financial management, program implementation, and supporting the quality of congregational leadership.